The Luxury skincare market is often made up of small companies, who may not have enough resources to undertake clinical trials of their products, nor be big enough to satisfy the demands of associations. Like many of these specialised skincare companies, it has been developed to supply customers’ needs, not as a profit-making enterprise. Founded by Sen. Vidal, another woman passionate about skincare like Estée Lauder and Helena Rubinstein, they bucked the trend – which was to over-hype the advertising and packaging and pay less attention to content. Working with dermatologists and researchers, their main aim was supplying patients’ needs. They went on to developed products which were then sold in small clinics and specialised salons, and developed a cult following. I am sometimes asked if I would like to try out these products, and if I think the research and reasoning behind them is sound, am happy to do so. 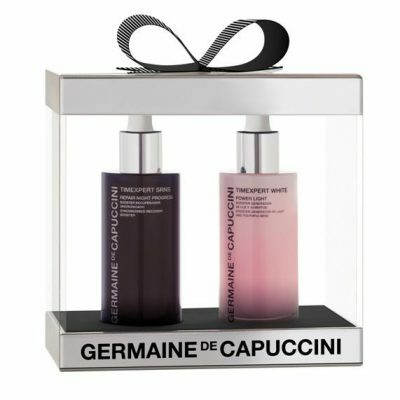 Recently I have been trying a Spanish company’s products, Germaine de Capuccini, and am very impressed with the thoughtful way they answered all my questions, and the way my skin feels after using them for over a month. The skin does have its own defence mechanisms, however during the winter your skin needs extra protection. Many people use the same moisturiser all year round but it’s important to change your skincare depending on the season. During winter the skin usually need a much richer cream. A barrier cream is especially designed to protect the layers of the skin. They effectively stop the skin’s moisture getting out whilst blocking the negative effects of the weather / elements. Look for creams containing Hyaluronic Acid which restore hydration and strengthen the skin’s defences. It’s extremely important to keep using an SPF all year round as its not just the UVB rays (sun rays) that damage the skin. UVA rays are present in the environment all year round and cause dehydration which eventually adds to the ageing process. If you’re off on a ski-ing holiday, your skin is even more vulnerable as it’s exposed to intensified UVB sun rays so use a high SPF. Our UV + FR emulsion includes SPF50 and is especially designed to protect against climatic changes. Not all SPF creams protect against UVA as well as UVB so check the label for both. 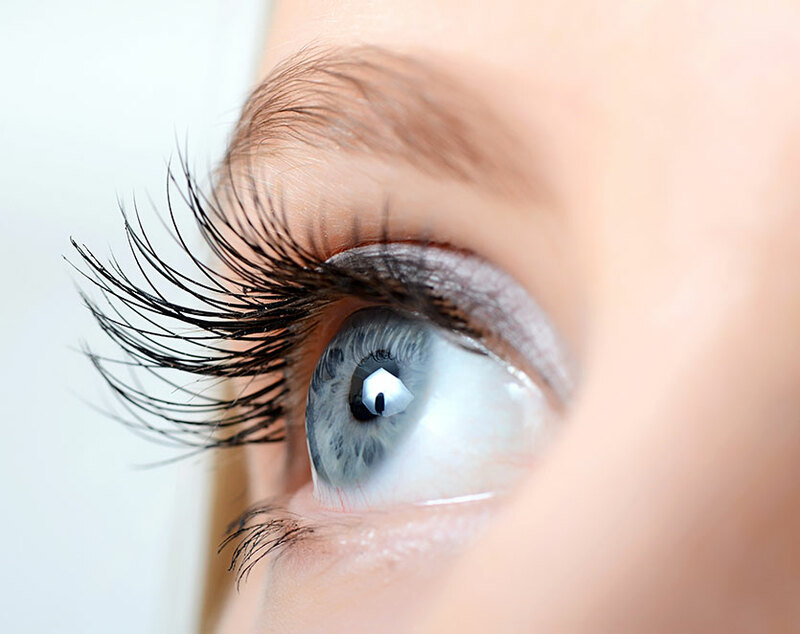 When the air is cold, wrinkles can appear around the eye area as the skin is very thin here. Don’t worry this isn’t a permanent effect. Hydrating the area with a good cream especially for eyes will reduce their appearance. When applying, be sure to use it sparingly as too much can result in puffiness. Our Essential Youthfulness Eye Cream is designed to hydrate the delicate eye area and prevent early signs of lines and wrinkles. Many of us don’t drink as much water during the winter as it’s cold – but we still need to stay hydrated. Herbal teas are a good warm alternative and of course avoid caffeine. Our Complete Skin supplement drink contains a high amount of Hyaluronic Acid to provide intense hydration from inside. Your lips are usually the first part of the face to show a reaction to the cold weather. As soon as any dryness occurs, treat the area and see this as a warning to start your face protection before it spreads! Very hot water can strip your skin of moisture. Try to bathe in warm water and cut down your time in the shower. Using a hydrating body wash is also usually less harsh on the skin than a soap bar. This way I can put together a suggested routine and send the right samples. So anyone contacting Carole would have the benefit of samples together with the products. I found the samples were tailored to my skin type, and products perhaps I might never have thought of trying, but proving to be invaluable.